Palisade reservoir is a great place to spend a whole day of water recreational activities. Enjoy a round of golf at the Palisade golf course. Then, set up a camp site down at Palisade reservoir, and take you ATV rentals and UTV’s, four wheelers on a getaway through the canyon. Palisade is not a large reservoir, but the no powered water sports are amazing when you have the comfort of knowing we will be there to take care of all you needs. You can come to any other lake for our speed boat rental activities, and jet ski rentals near Palisade reservoir. Enjoy learning a new water sport with our guided tours with wakeboard lessons, water skiing, kneeboarding, wakesurfing, and more. 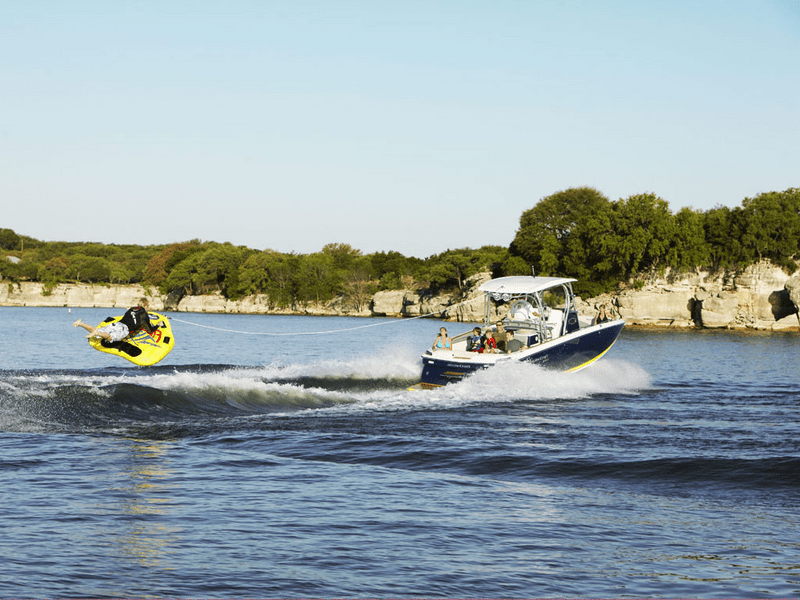 Vacation with waverunner rentals, PWC personal watercraft, and sea doo rentals near a close boating lake we service at Palisade Reservoir State Park.